Hi, I’m Clare, I am the founder of Body&Sole Poole, in beautiful Dorset. I welcome the chance to meet you and introduce you to my practice. I am qualified in Reflexology after completing Level 3 VTCT at Lansdowne College in Bournemouth. I have an accredited diploma in Indian Head Massage and am a Reiki practitioner. 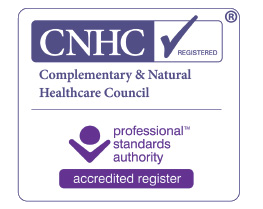 I am both a member of FHT (Federation of Holistic Therapies) and AOR Association of Reflexologists. I am a mum of 2 and step mum to 3 and not forgetting my 3 year old Staffie Billy. I enjoy running and love nothing better than to trail run around the Jurassic coast or through the New Forest, I balance this with regular yoga allowing me to focus and relax preventing injury and boosting immunity. I know what it is like to have a busy work/life balance and what effect this can have on the physical /mental and emotional body. Through Reflexology I can offer my clients the help to manage stress, overcome fatigue, manage pain, relax and heal. Throughout my training my clients have reported significant improvements in their health and wellbeing, please see my testimonials. 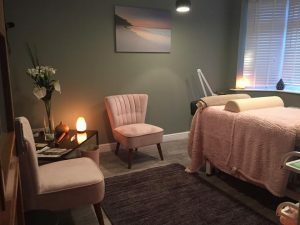 I have designed my treatment room to be practical, with a calm and relaxing environment. 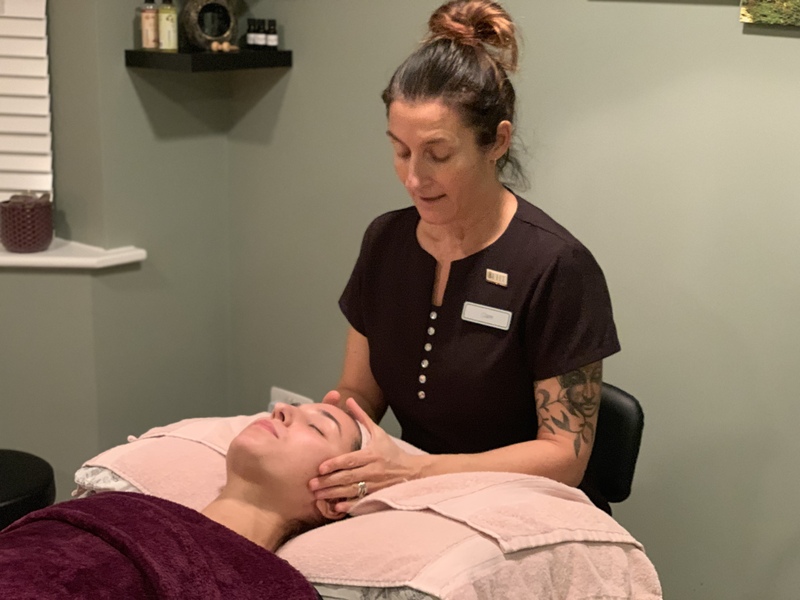 This gives my clients the space/privacy/ and atmosphere to truly relax and receive the full benefit of the Reflexology treatments, Indian Head Massage and Reiki. Don't Wait Any Longer. 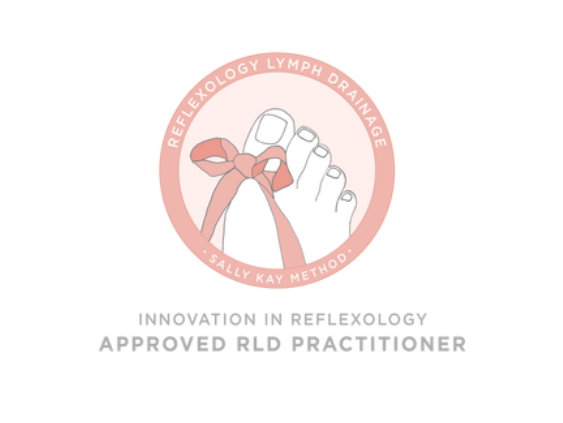 Book A Reflexology Session With Me Now!